Put yourself on a trajectory for more efficient and faster riding. 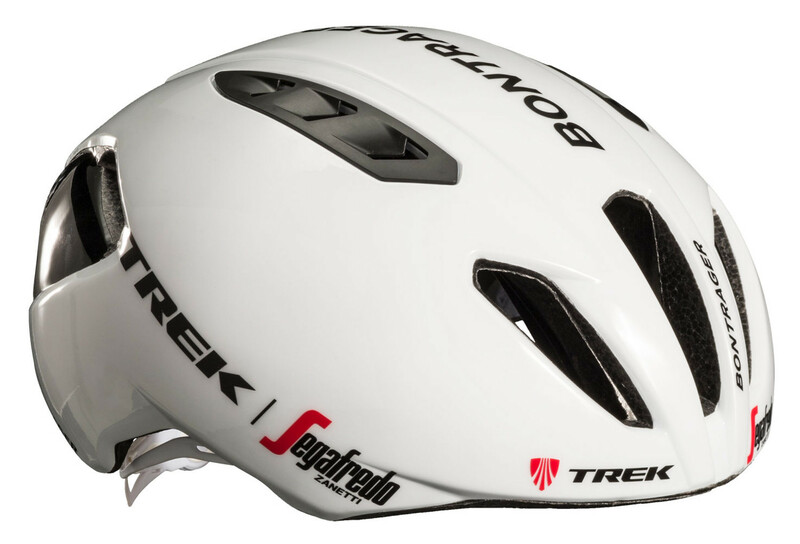 The Ballista Trek-Segafredo road helmet propels the pros through the grueling Spring Classics and the challenging Grand Tours. Its sleek shape will carry you through strong winds and fierce sprints, while superior venting will supply you with airflow on climbs.